bought 2016 Lincoln for replacement. 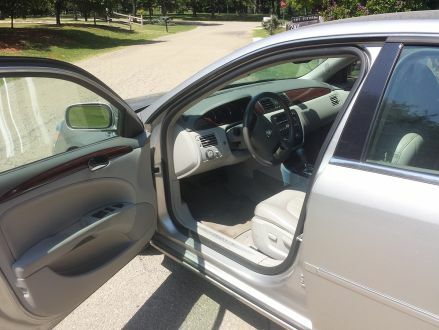 Car in Excellent condition, Non Smoking, Garage Kept, Leather Seats, Only 20,000miles on Michelin tire tread - Used as second car for wife. Must see and drive to appreciate. FOR SALE. 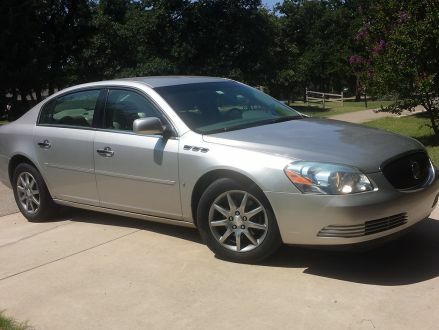 This is a Silver 2006 Buick Lucerne CXL with Silver interior, Automatic transmission, Front-Wheel Drive, and a 6-Cyl. engine. 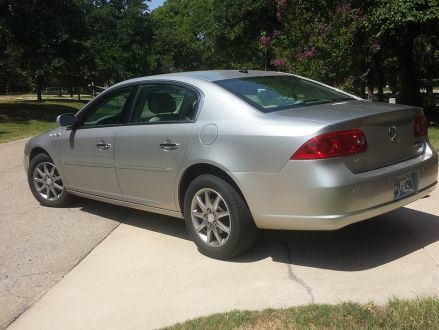 It's in Excellent condition, with 80,000 miles, and located in Edmond, OK.